Before moving ahead to the next part, let’s just address one common phrase of this industry, “lead quality is bad”. Of course, the quality of leads will be bad either when you get irrelevant traffic to the site or when you straight away do a phone call to all the leads. To eradicate this problem, Digital Marketers need to work on the following steps in the lead nurturing campaigns. Design series of e-mails with valuable content. Remove the blocking factors for the leads. Work with lead nurturing tools while implement lead nurturing strategy. With all these in mind, let us jump into each of the above-mentioned steps. Design a Series of great e-mails with links to valuable content. The e-mails should contain links to some valuable contents. So, that with help of contents, leads would be educated about how your product or service would give a business solution to the problems. At times, in the early stages of a lead nurturing strategy campaign there is a chance that you wouldn’t clearly know the type of contents your audience prefers. 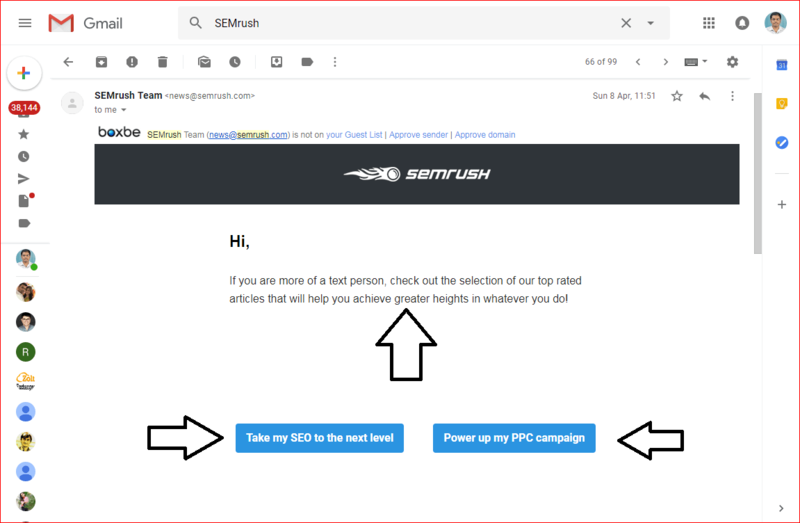 Consider the SEMrush example of lead nurturing strategy. So, here is what SEMrush does to solve this confusion. As soon as a user subscribes on their website, they send out an e-mail. And the e-mail in a way provokes users to choose an option between to get PDF guides, receive video guide or have someone contact them personally. Thus the users would opt-in to receive either guides or videos into their e-mail inbox as per their convenience. (refer to the screenshot). 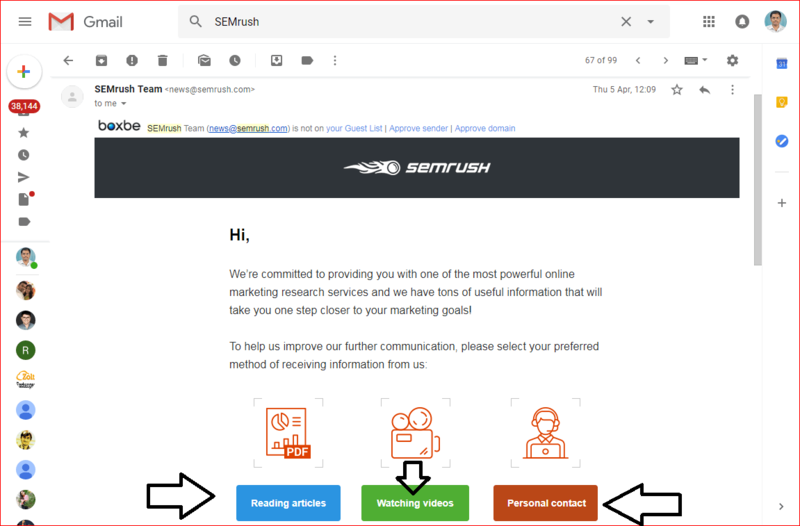 After this step, the SEMrush team segments the leads, ensuring that relevant guides are sent to people preferring guides & informative videos are being sent to leads preferring video content. (refer to the screenshot). There could be also a few small amounts of leads who would like to have some personal assistance to address their blocking factors in order to move ahead and make a decision. Obviously, the team would call such leads and discuss with them. Also, one can track all the behavior of the leads in the lead nurturing strategy campaign with the help of tools like Leadsquared. Removing the blocking factors for the leads. A lead nurturing strategy is not just about sending out relevant content to the leads. For the tutorial purpose, let us assume that Sam, a business entrepreneur signs up to a free AdWords account today. Obviously, as soon as he looks at the AdWords interface there could be many questions arising in his mind. Some of those few questions could be like “what is the risk of investing budget on AdWords?”, “will I run out of all funds by investing in AdWords campaigns?”, “how can I set up the campaigns?”, “how to get my ads live”, “how can I ensure that I get more clicks to my ads at low cost”, “how to use the AdWords interface properly & what are these tools”……. and so on. Now, what Adwords does to eradicate these blocking factors?. They shoot up an e-mail to Sam and introduce a Google Adwords expert to Sam. This expert conveys a message to Sam in the e-mail stating that he would help Sam in setting up all the campaigns, run ads live and attract customers. (refer to the screenshot). How Nice would it be for a guy like Sam to get his account setup from Specialist from Google Team? Sounds great! Work with lead nurturing tools while implementing lead nurturing strategy. Analyzing the behavior of the leads. Defining the quality of leads. Sending out Drip e-mails to leads in the lead nurturing strategy campaign or process. In the earlier examples of lead nurturing it was evident that it is necessary to send valuable e-mails to leads in the early stages of lead nurturing. lead nurturing tools allow us to track the e-mail opens & clicks of each and every particular lead. Also, it could create a lead nurturing strategy workflow for the campaigns. Thus, the tools allow Digital marketers to track every single lead and creates an opportunity to do lead scoring & design A/B Testing e-mails. 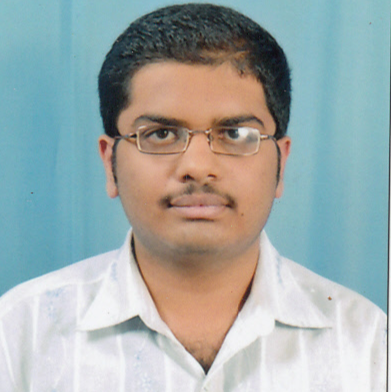 Also, lead nurturing tools helps in lead scoring, A/B E-mail testing and Drip E-mail marketing. we will definitely discuss in detail about Drip e-mail marketing and the functioning & usage of lead nurturing tools in future. But for this tutorial purpose, just understand about the concept of tracking of leads by tools for the lead nurturing strategy campaign. Some of the popular lead nurturing tools are leadsquared, hubspot etc. let’s come to the business point now. We have been discussing all the above-mentioned things with one main goal. It’s to increase the Sales for your business. Analyse the feedback and behavior of the leads. Track all your leads. Segment out those leads which have been responding positively to your e-mails. 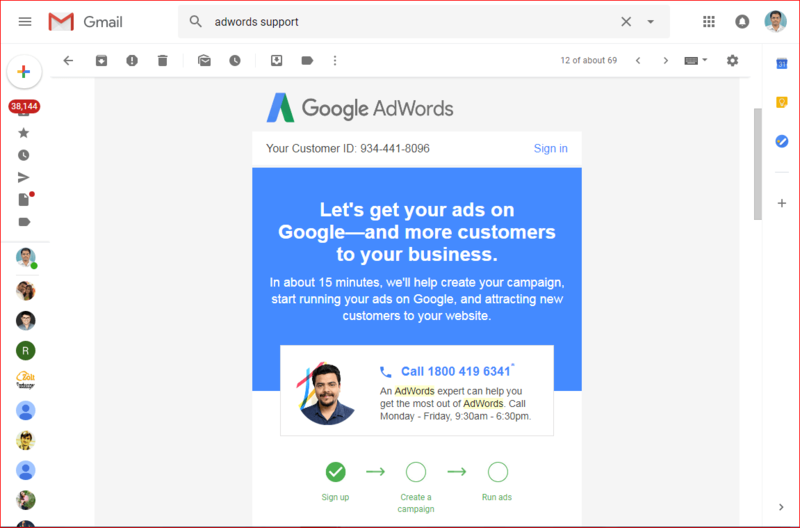 Also, segment out those leads which have been actively opening your e-mails, clicking the links and reading all the contents, guides or even watch the video sent by you. Create an urgency by sending out a promo e-mail. Something like with an e-mail titled “Black Friday Deals, 40% Offer discount expires within Friday Midnight”. Also, e-commerce business and similar ones can use this tactic for their repeat buyers or existing customers. This could spike up the number of transactions & sales. The leads in the later stage of the funnel would be engaging with your brand a lot through e-mails. A large number of leads might have made a decision to choose your products or service for their business solutions. It would really make sense to send a discount offer to such leads. Remember you should create a sense of urgency only after you have implicitly confirmed the intent of your leads to make a purchase. You shouldn’t be simply randomly sending out discount sales e-mails to all new leads. In case if you do then such campaigns would just end up with a mockery. Hope you enjoyed reading this post. If you loved this post, please do share it on social media sites with your friends. Keep reading my posts, keep enjoying. See you next time.